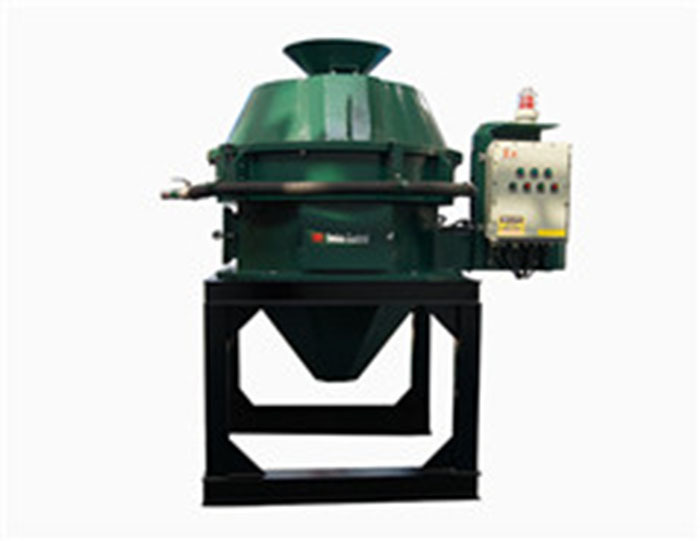 Swaco Mongoose replacement shaker screen is a hot sales model display for promotion Shaker Screens. 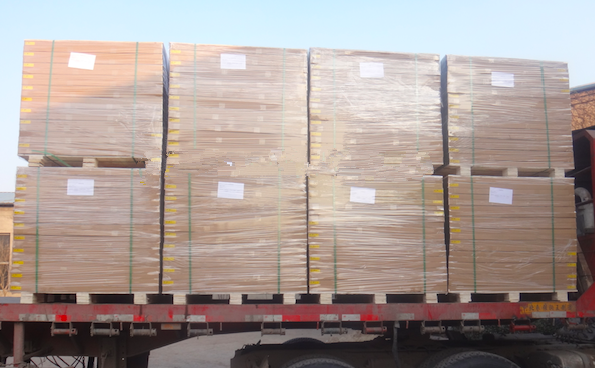 Yesterday, DC Sound control delivered 1200pcs Composite Mongoose replacement shaker screen for a overseas clients employed for offshore drill rig. 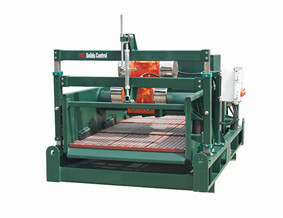 Mongoose Shale Shaker Screen includes steel framework or composite substance frame display. DC Solid control produces both sort of screens. We highly recommend the composite material frame display which enjoys a longer service and reduces the downtime during performance. 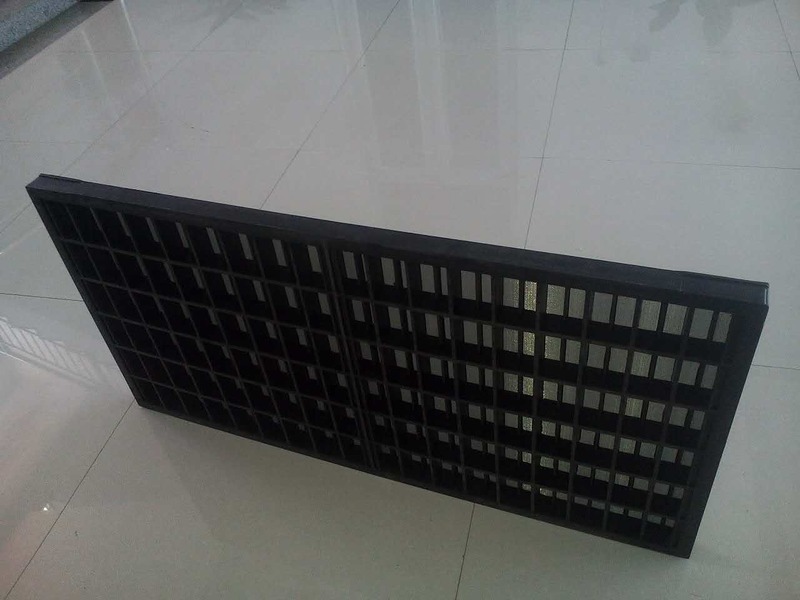 We're one of the largest producer that specialized in producing Composite Material Shaker Screen. 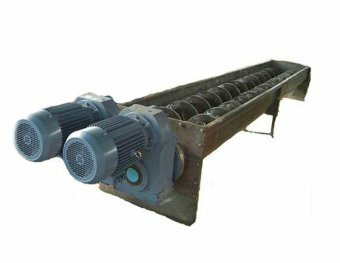 Especially for the replacement display for MI-SWACO MONGOOSE,composite framework screens are welcomed by customers. We've already served for a lot of nationally good control company.